Our Sponsorship Program gives groups the opportunity to come together on a project to dramatically impact the life of an Edmond family. For Churches it is about being proactive in mission for God in the form of providing affordable housing. It is where the church operates outside the church’s walls and where members can look beyond themselves and look toward others. For Organizations and Businesses it is about fostering team work. It is about taking an active role in our community. By your participation you send a positive message throughout the community! 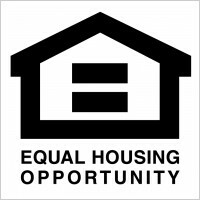 Sponsoring a home involves taking on some or all of the financial responsibility of providing a Turning Point home to a qualified applicant. Turning Point families purchase their homes, but at a reduced cost than would be possible without Turning Point’s assistance. In sponsoring a home your group can also invest volunteer hours toward the completion of that home and enjoy service the benefits of serving together on such a worthwhile project. 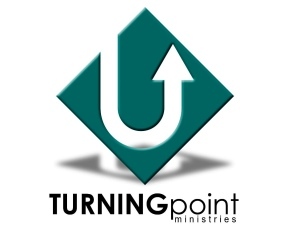 If your group would like more information about sponsoring a Turning Point home. Please use the Contact Us form and we will provide you with more information.